DUKO is one of the new stars on the basshouse scene. With support by Dyro, Habstrakt, Sikdope, Far too loud, Jvst say yes, Tommy Trash and more, it is easy to see there is something magical about his sound. 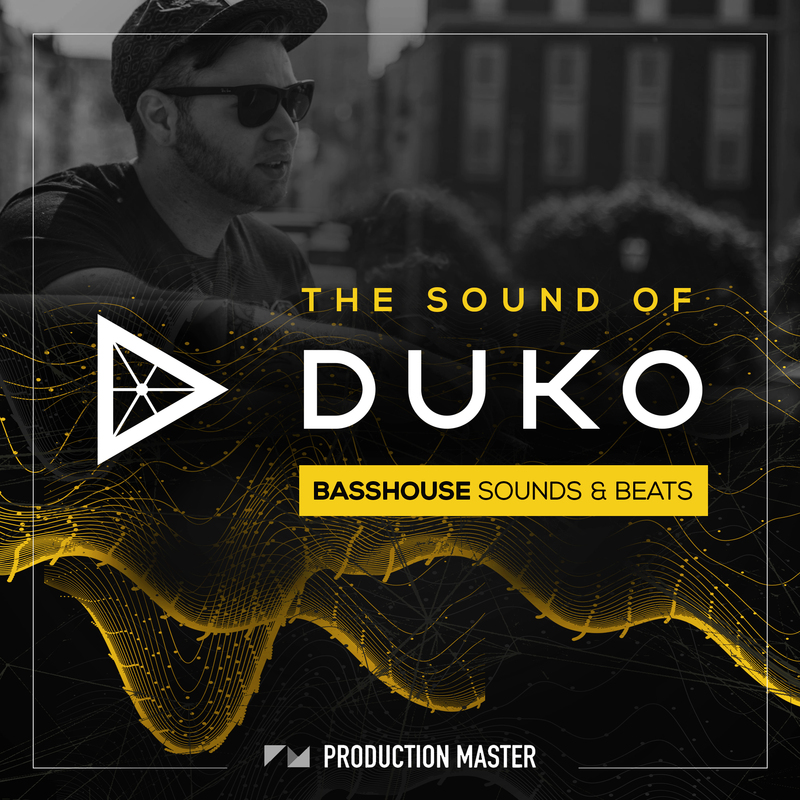 The sound of DUKO is a killer pack, containing full construction kits to make some really heavy basshouse. Everything you need to make the next basshouse hit is in here: Screeching synths, bouncy basses, growling leads, earthshattering subs and slamming drums. All sounds are handcrafted by DUKO and carefully designed, layered and EQ'ed to perfection. Influences: Jauz, Habstrakt, Skrillex, Jack U, Kill the Noise, Herobust, Ephwurd, Ghastly, JVST SAY YES, Seek N Destroy, Duko, Karetus, Oliver Heldens, Dustycloud, Autoerotique, We The People, Basstrick, Aaron Jackson, NGHTMRE, AC Slater, Sikdope, Borgore, Dyro.